Home decor items are the best way to ensure that you can inject your personality into your home and make everything look like a reflection of who you are. A home is more than just a house, and decor is more than just furnishings. Home decoration is an art and reveals a lot about the choice and preferences of individuals. 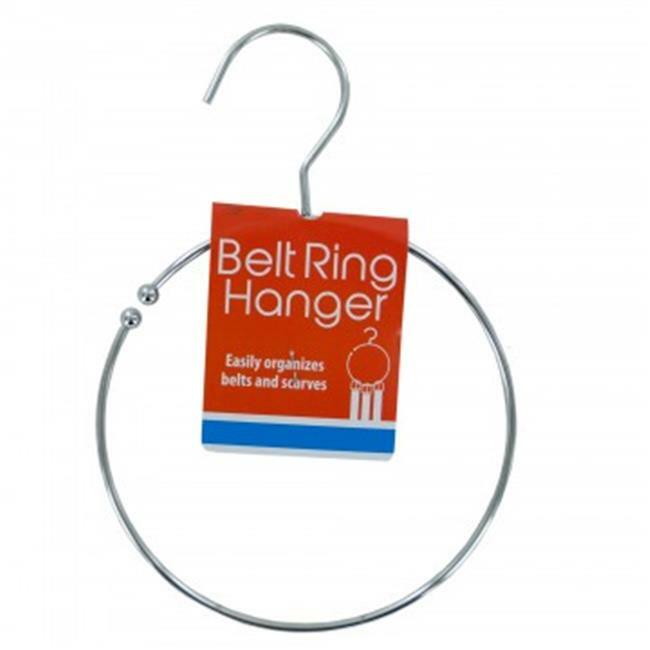 Easily organize belts and scarves with this Metal Belt Ring Hanger featuring a hanging strong metal ring with ball ends to keep items from slipping off. Measures approximately 8.5'' long x 6'' in diameter.